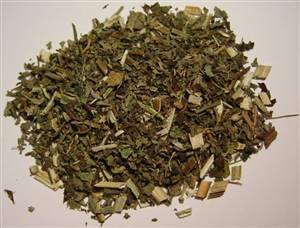 1oz (25g) - can be useful for women and combines well with other herbs like black cohosh. It can also help in cardiovascular and nervous conditions. Make a tea with the aerial parts. It has a bitter taste.